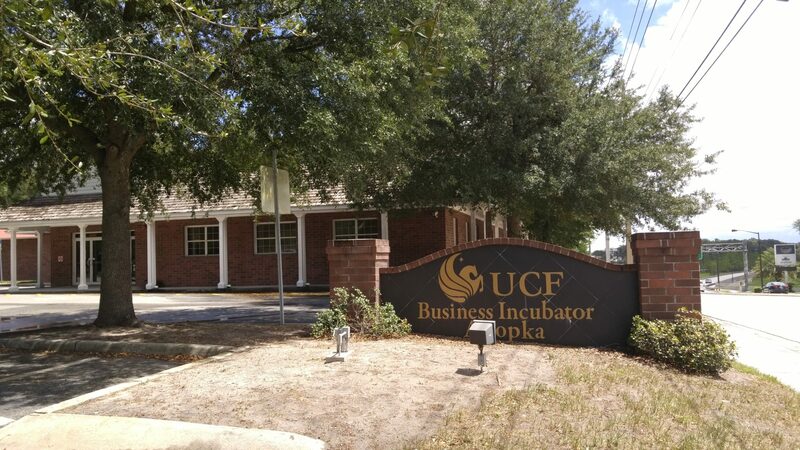 Under a new agreement with the UCF Business Incubator that the Apopka City Council voted 5-0 to approve, the city is absolved of paying any of the incubator’s expenses or maintaining the facility located at 325 S. McGee Ave., Apopka. The City Council voted on the new agreement at their Wednesday, January 4, meeting. The new agreement is to be effective January 18, 2017, and expire on January 18, 2018, but there is an overall five-year term should the city and UCF agree to allow continuance of use. There is a provision for either party to end the agreement without reason on the condition that the terminating party gives a 90-day notice. The 90-day out clause may serve as an advantage to downtown city center developer Taurus Southern Investments, who has indicated that they would like to acquire the incubator structure for the city center’s buildout at a future date, according to city documents. City documents say that UCF has agreed to the new arrangements. The University of Central Florida (UCF) Research Foundation has had an agreement with the city for the past five years in which they have use of the city-owned building located on South McGee Avenue. This agreement expires on January 17. The expiring agreement required the city to pay UCF various annual amounts of money for the past five years that eventually totaled $1,103,093, as well as maintain the building and pay all its utility bills, according to city documents. More on this story, as well as highlights from the January 4 Apopka City Council meeting, will appear in The Apopka Chief’s January 6 issue.